Want to take you surfing to the next level? 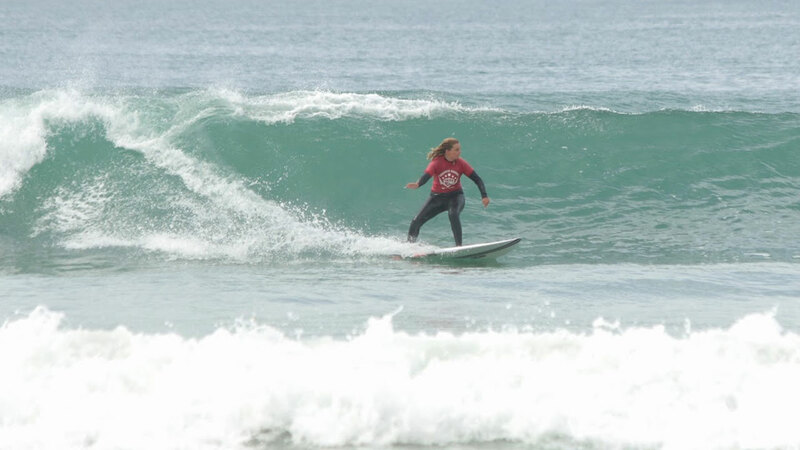 Participating in our Intermediate sessions is a great way to see your surfing progress. Improve your technique and positioning in the water, increase your wave count and get the most out of every wave. Our Intermediate sessions run year round on Saturdays at 6am and for the ladies we have 9.30am on Wednesday and Fridays. These sessions are capped at 6 surfers so that our coaches can ensure a personalized approach to our coaching. When conditions allow we incorporate video analysis into our intermediate sessions. If you cant make any of the scheduled sessions but would love to improve your surfing why not book a private session with one of our coaches? If you are looking at purchasing a new board make use of our demo board centre. We have a stack of boards for you to try and our expert coaches would be more than happy to give you their recommendations. 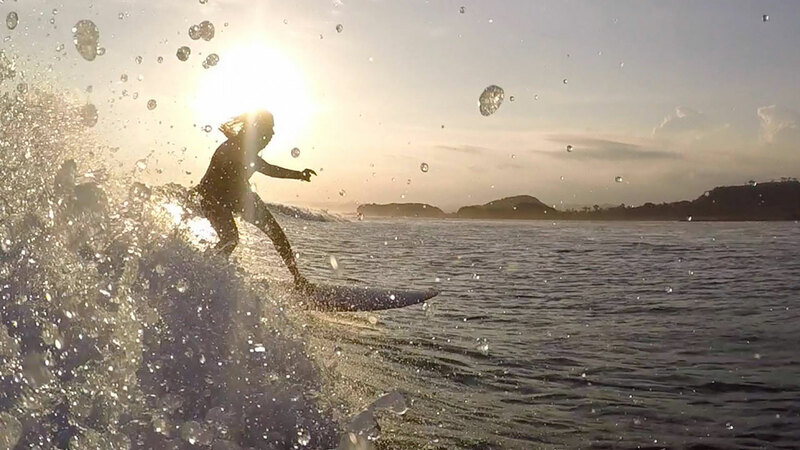 We run Intermediate Surf Retreats to the South Coast and overseas to including Indonesia and Sri Lanka. In 2018 we will be taking our Surf Retreat to Maldives. It is going to be EPIC!